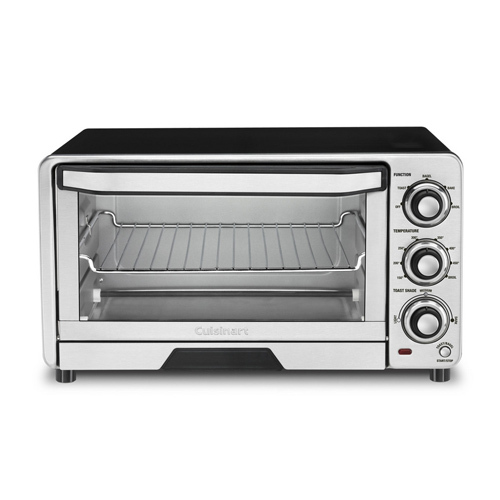 The Cuisinart TOB-40N is a Classic Toaster Oven Broiler which gives comprehensive kitchen collection all in one place. It has stainless steel front handle with easy grip dials and cool touch. This Oven features even shade control system which regulates the temperature and ajdusts the timing consistently. The Classic Toaster Oven Broiler has many exciting features for users of all types. 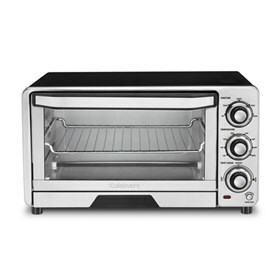 See the Classic Toaster Oven Broiler gallery images above for more product views. The Classic Toaster Oven Broiler is sold as a Brand New Unopened Item.